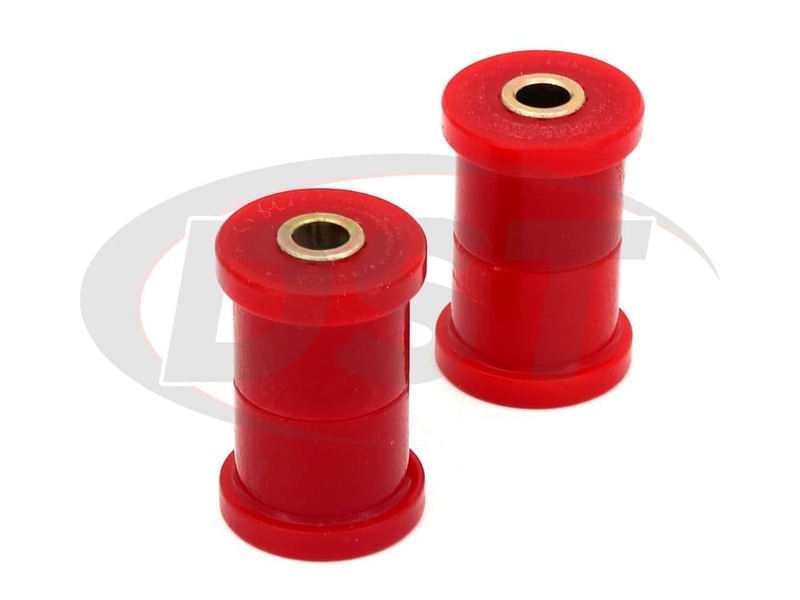 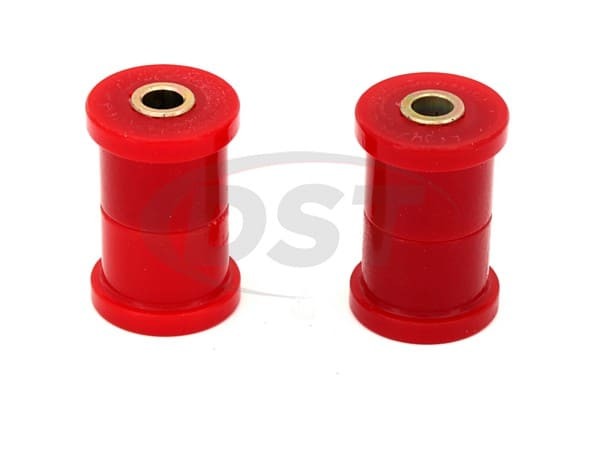 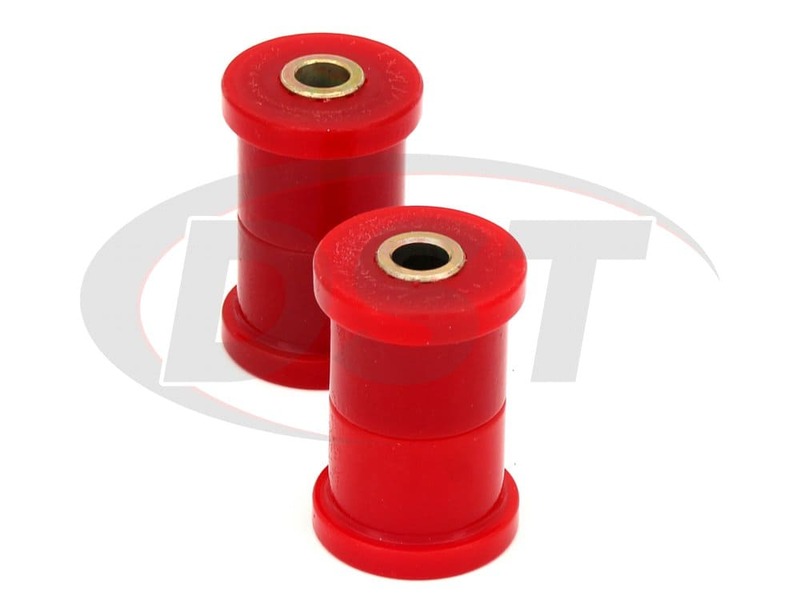 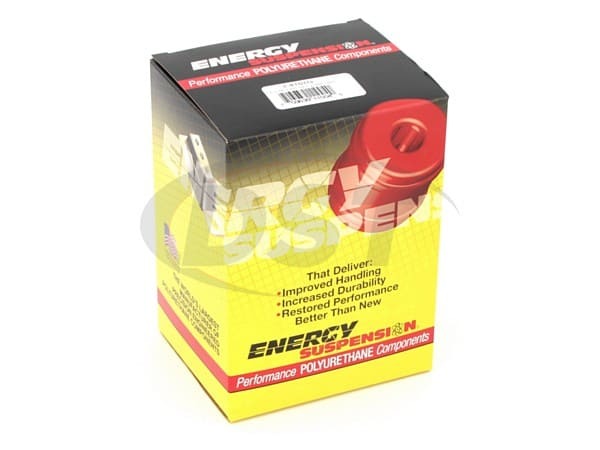 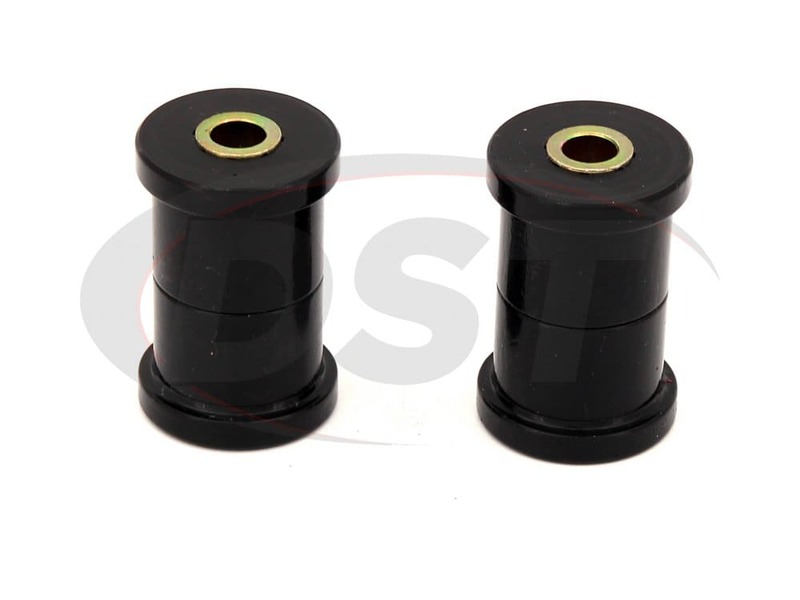 The bushings are great, but they require a little bit to be removed off of the cap for proper fitment. 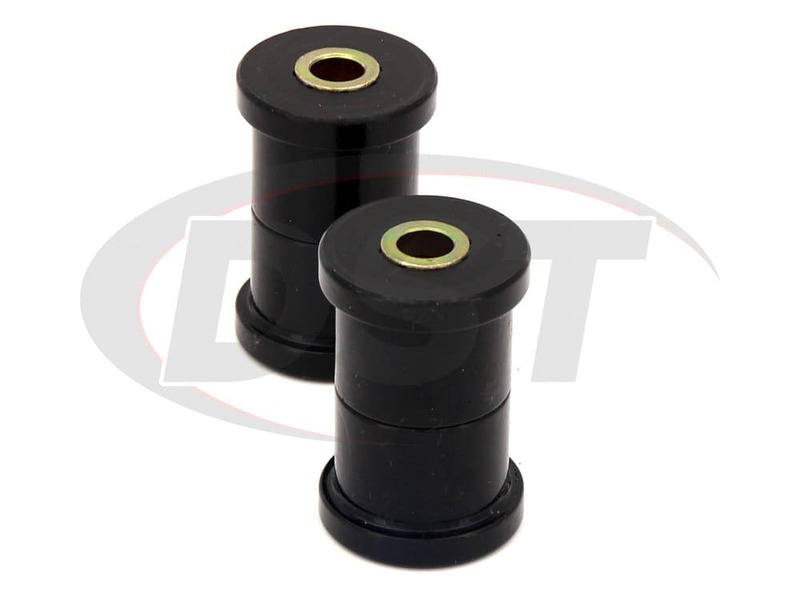 Control arm bushings are supposed to be free and only pinch up the center metal sleeve, not ride so tight on the outer surface. 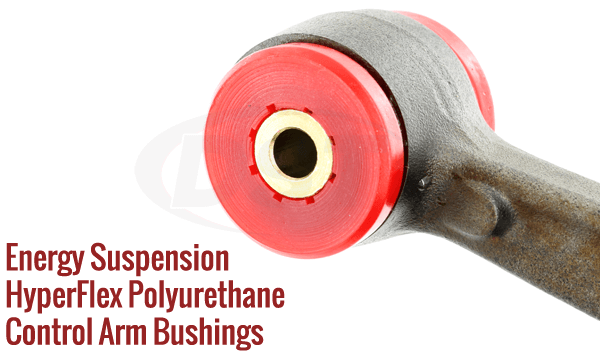 Install grease zerks if you would like to keep them noise free by lubing them every so often without removing the control arm.